How do you talk about a team that seems a near-certainty to win it all? We went all over the place on this Warriors preview with good friend Bram Kincheloe of Golden State of Mind. Among the topics:Are Warriors fans more confident or even more confident after the flurry of activity this summer?Who actually poses the greatest danger to the Warriors, whatever level it is?How do Warriors fans process expectation-setting when they are such overwhelming favorites? Is there an odd sense of anxiety that something might go wrong?Is there any concern that the Warriors don't have a motivating theme like they have the last couple years, i.e. "they got lucky" or "they blew a 3-1 lead? "The terrifying part: their roster is even better top to bottom this year, though Nick Young's conditioning has not been encouraging.The Warriors' place as the face of a league that has become more outspoken on social issues.The interesting dynamics of the Bay Area and the impending move to San Francisco.A more technical discussion: does this team have any weaknesses? How do you possibly gameplan to stop them? Are the Warriors at all worried about other teams loading up on stars, or are those teams going about this challenge the wrong way? What (or who) would actually be the Warriors' Kyrptonite if it existed?A bunch of cruel hypotheticals, plus a robust banana boat discussion.Mike makes a really bold prediction at the end.This is the 30th of Limited Upside's 30 team previews leading up to next season. 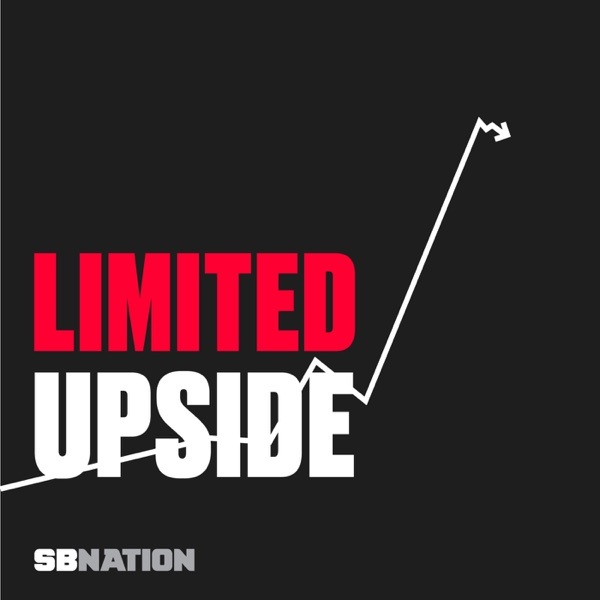 We brought together representatives from all 30 SB Nation team sites and other team-specific experts from the SB Nation/Limited Upside community to gauge the temperature of the fanbases heading into the season. Scroll back on our feed to check out the other 29 teams.